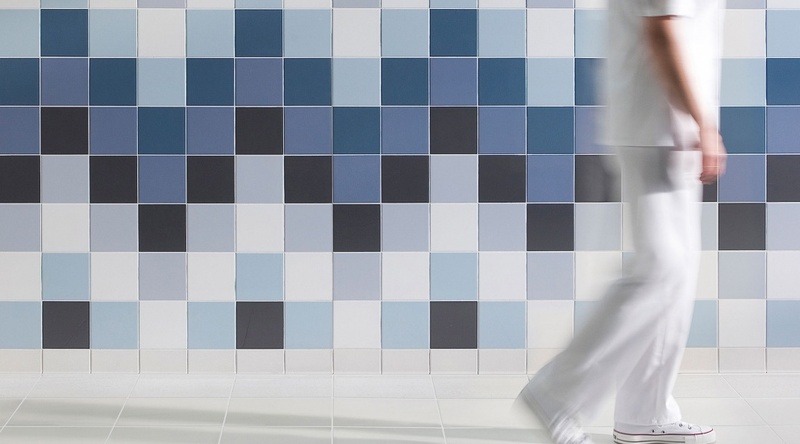 A striking color palette to complement a tile series defined by functionality, aesthetics, and sustainability. Global Collection / Globalgrip consist of wall tiles in a palette of forty colors, six shades of white, and seven striking colors. Available in gloss and silk matt. In addition, there are eighteen selected colors of floor tiles in either a plain design or a fine or coarse speckled look. The wall tiles and floor tiles are available in identical colors. They are suitable for indoor and outdoor use on walls, floors, facades, and terraces. The Global Collection tiles are available in a range of square and strip sizes. The Globalgrip floor tiles are available in the sizes 10 x 10, 15 x 15, and 30 x 30 centimetres. Click on the size to see the available colours. The Globalgrip relief tiles – TS, WS, and XS – are ideal for use in the foodstuffs industry and commercial kitchens. The AS relief tiles are suitable for rooms and applications in which greater anti-slip properties are required, such as showers and swimming pool surrounds. This type is available in different colors and sizes. Refine your search. In addition to wall and floor tiles, Global Collection / Globalgrip offers matching accessories for your shower, as well as edge and corner finishes, skirting boards, stairs, and specific tactile floor and wall tiles. This accessory is available in different colors and sizes. Refine your search. The Global Collection / Globalgrip is an integrated tile series that encompasses functionality, aesthetics, sustainability, and budget. All of the wall and floor tiles are fully modular. 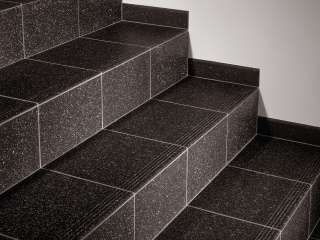 There is a wide selection of complementary colours, sizes, anti-slip tiles, accessories, and functional extras such as stair tiles and tactile floor and wall tiles. This selection gives you the freedom to design simply yet striking patterns for both walls and floors. The tiles in the Global Collection / Globalgrip series are suitable for indoor and outdoor use on walls, floors and terraces. They are available with different finishes, with the perfect anti-slip profile to suit any room. This series has four anti-slip options: AS, TS, WS, and XS. 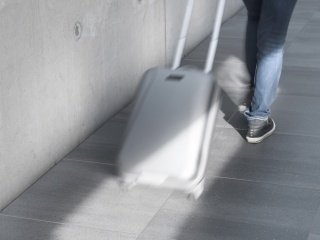 The subtle profile of the Globalgrip AS tile combines safety with tactility. The burled profile of Globalgrip TS, WS, and XS provides a graduated texture from R11/B to R14/V10. Sustainability is one of Mosa's core values. 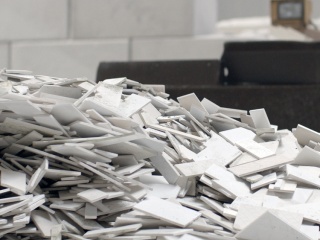 The Global Collection / Globalgrip tiles are a leading example in sustainable production. Almost the entire programme is Cradle to Cradle Silver certified. Ultragres floor tiles are very strong, retain their great appearance for a long time, and retain their properties under all conditions - in every situation, both indoors and outdoors, where the floor is subjected to heavy use. In other words, Ultragres is the best choice for the most demanding floors. The extensive range of accessories make the Global Collection / Globalgrip an ideal series. For example, the various corner pieces and skirting elements make it possible to achieve perfect results on edges and corners. These items are subject to availability.